We’ve announced six (yes, six) different UltraBoost silhouettes slated to drop on February 1st. 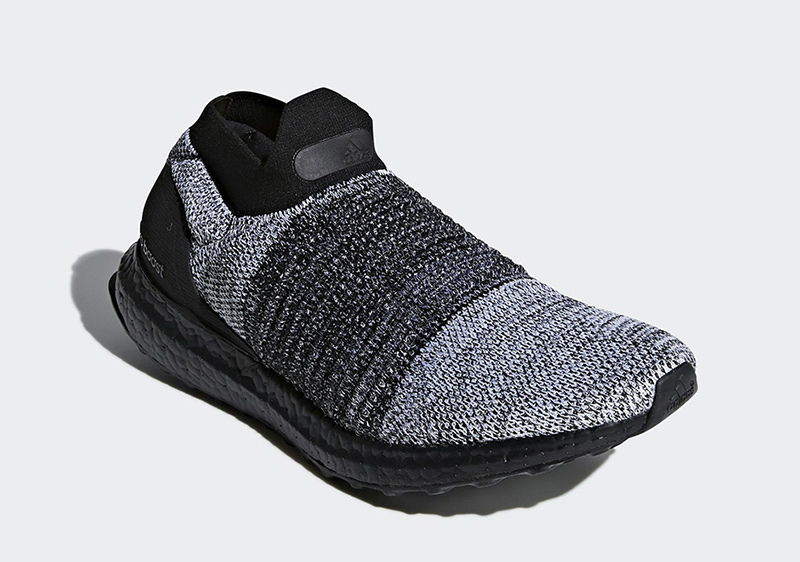 If you’re not a fan of the Uncaged variant or you can’t fit into a women’s size 9, or the blue UB 4.0s don’t do anything for you, this might be right up your alley. 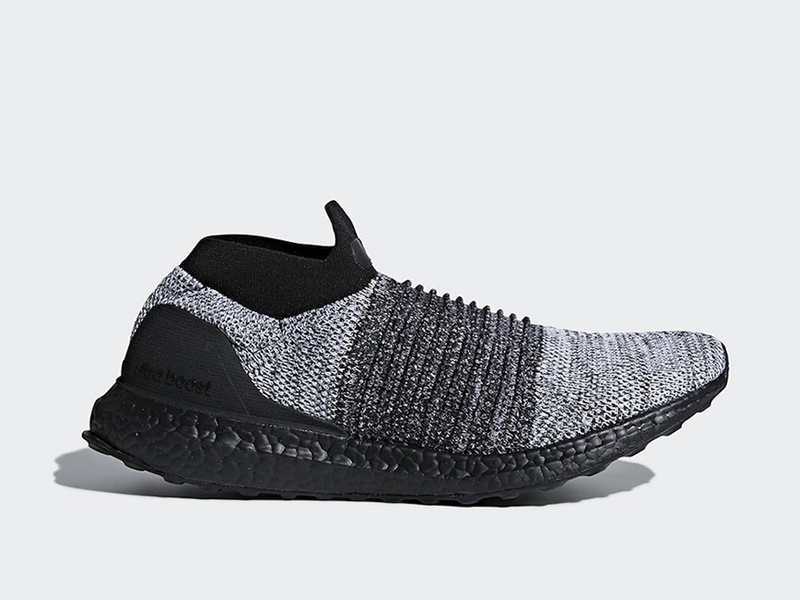 The adidas UltraBoost Laceless LTD “Black Boost” is dropping as well. Ofcourse we had to save the best for last. 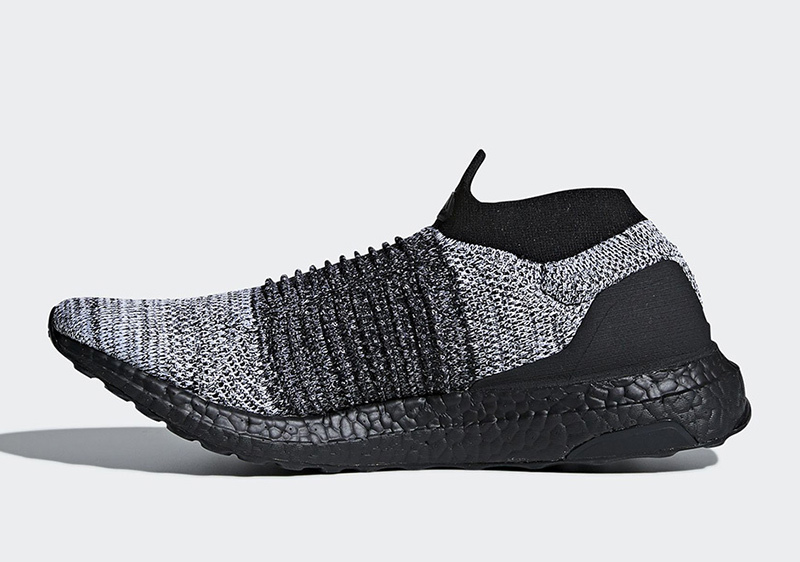 An oreo-esque Primeknit upper rendition is done to adidas’ latest UltraBoost silhouette, giving the nondescript sneaker some black magic. 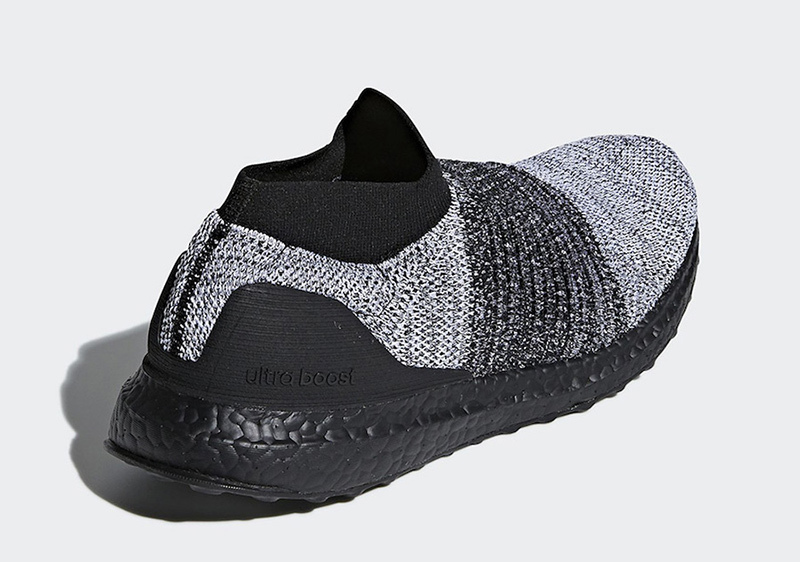 The Black Boost cushioning makes its appearance on this release as well. The UltraBoost Laceless LTD “Black Boost” will retail for Php 11,000 and will be available at Sole Academy, Commonwealth, adidas Online and select adidas HomeCourt stores.